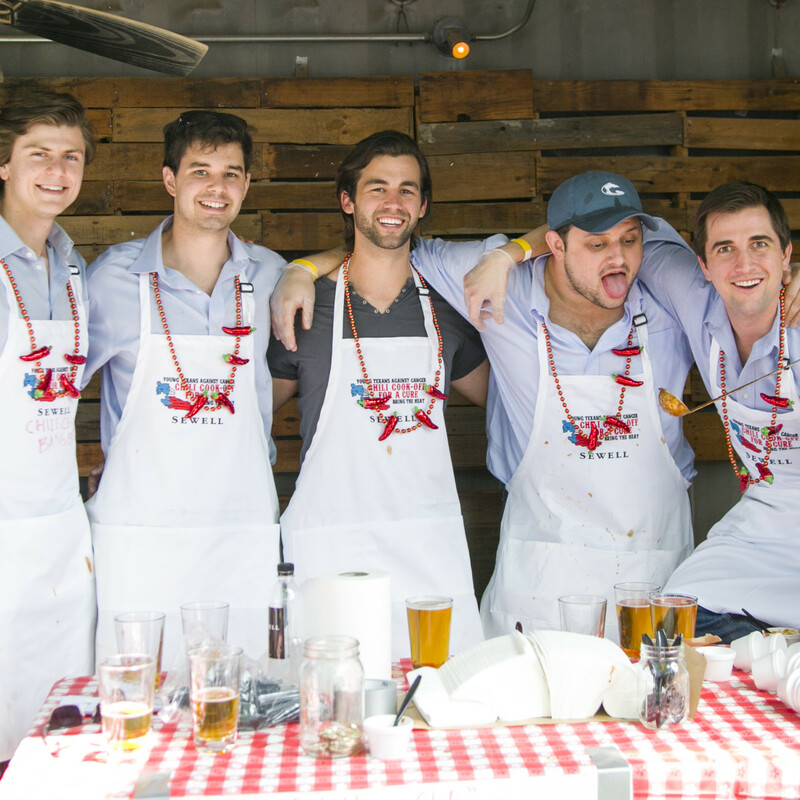 Dallas young professionals work hard and play hard. And they throw fabulous parties for worthy charities all around town. 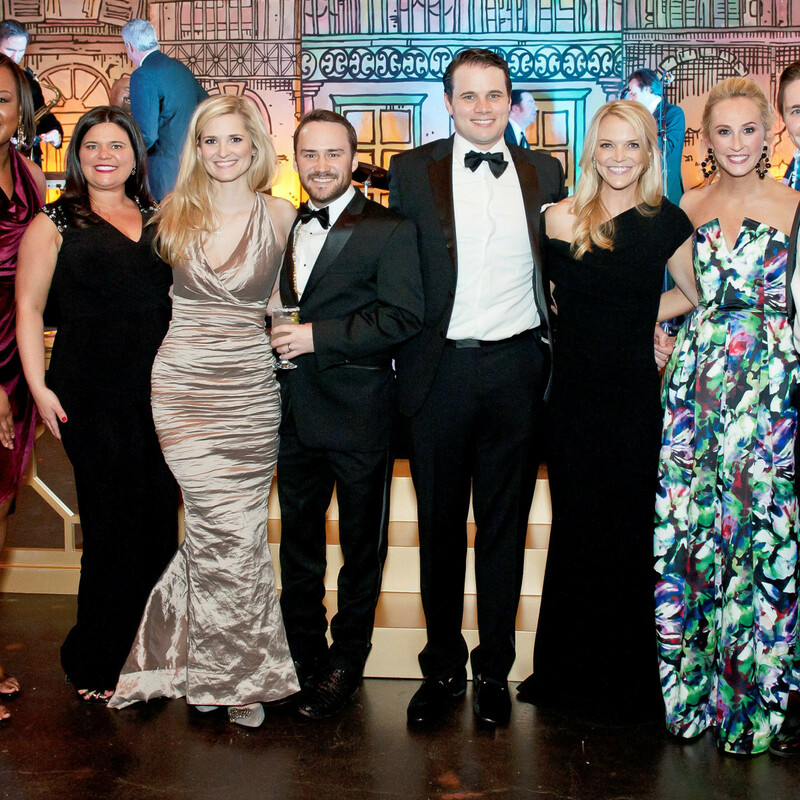 Give local YPs some good causes and glasses of champagne, and they'll make memorable events. 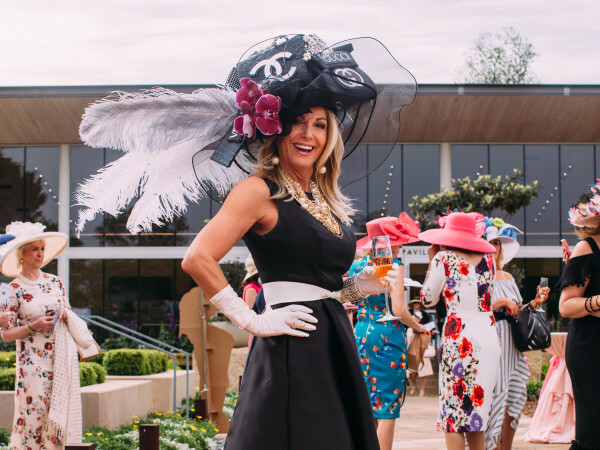 Here are the six essential parties of spring for young Dallasites. Cheers! The Dallas CASA Young Professionals kick off YP social season with this fabulous evening of casino games, cocktails, appetizers, prizes, and lots of fun at The Hall on Dragon. After trying their luck at the blackjack and craps tables, guests can hit the dance floor and bust a move to the sounds of The Special Edition band. Buy tickets here. The Genesis Young Leaders are throwing a circus-themed fete dubbed "Under the Big Top" at Sixty Five Hundred this year. Rachel and Coleman Brown and Krista and Andrew Porteous are co-chairing this annual event, which features music from the Taylor Pace Orchestra, casino-style games, cocktails, and bites, and a sensational silent auction. Step right up for tickets here. 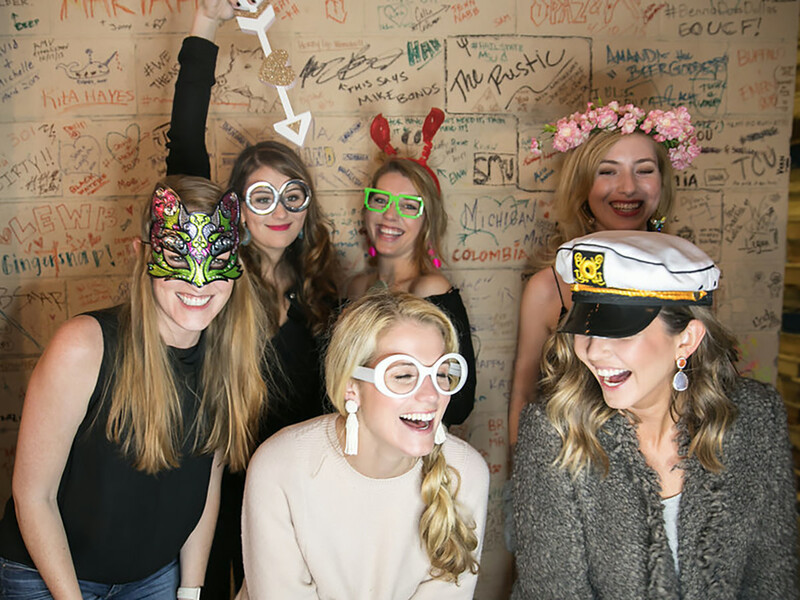 Kidd's Kids CEO (and young professional) Caroline Kraddick gets major kudos for her dedication to creating beautiful memories for families of children with life-altering or life-threatening conditions. The Ritz-Carlton will transform into a Mardi Gras Masquerade to specifically raise funds for Kidd's Kids Teen Camp. 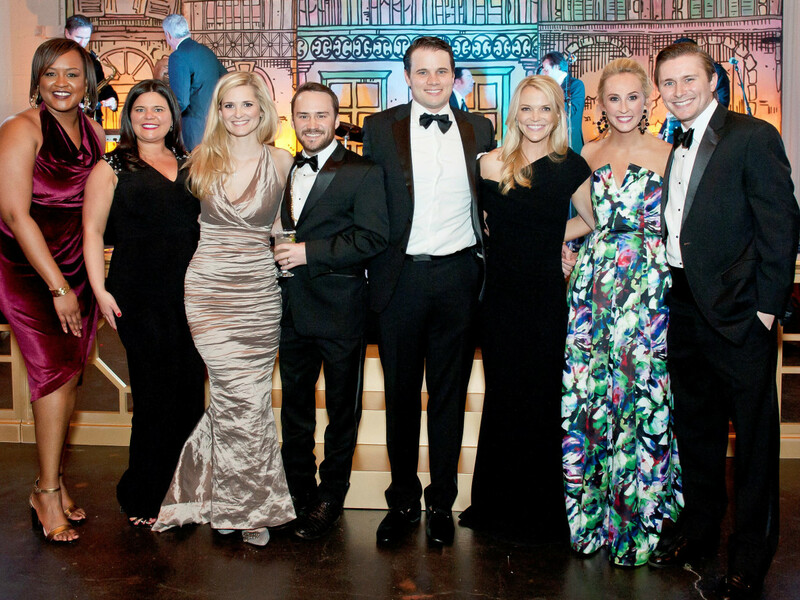 Honorary co-chairs for the second annual event are Erica and Jay McGraw, and members of "Caroline's Court" include local celebrities Melissa Rycroft Strickland, Amy Vanderoef, Steve Kemble, and more. Kraddick, a singer, will also perform. Tickets can be purchased here. 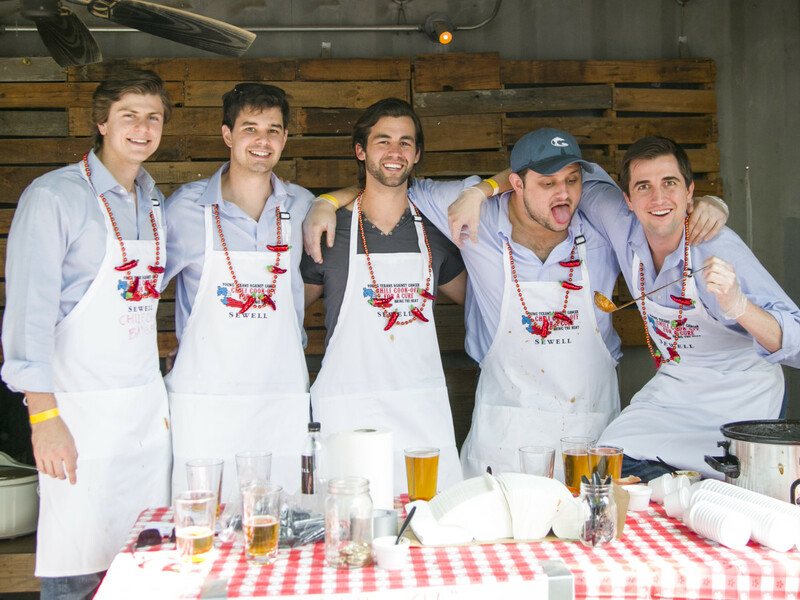 Happening at Four Corners Brewery, the annual chili cook-off, presented by Young Texans Against Cancer, features local celebrity judges who give prizes for best tasting, best spirit, and best costume. Guests can also enter to win prizes, and tickets can be purchased in advance or at the door. Tickets are not yet available, but check back soon. 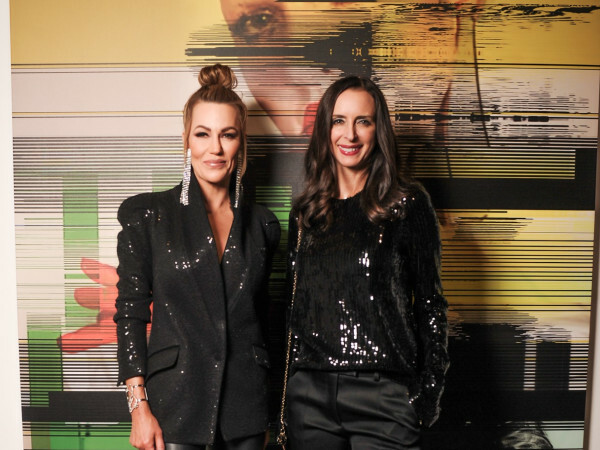 Co-chairs Ellie Lewis and Lauren Rellihan are bringing the Young Friends of the Ronald McDonald House a night of fabulous fun for a great cause. Guests can expect high-energy entertainment from the Georgia Bridgwater Orchestra, open bar, delicious bites, and a silent auction, all at The Joule. Check back for ticket sales. 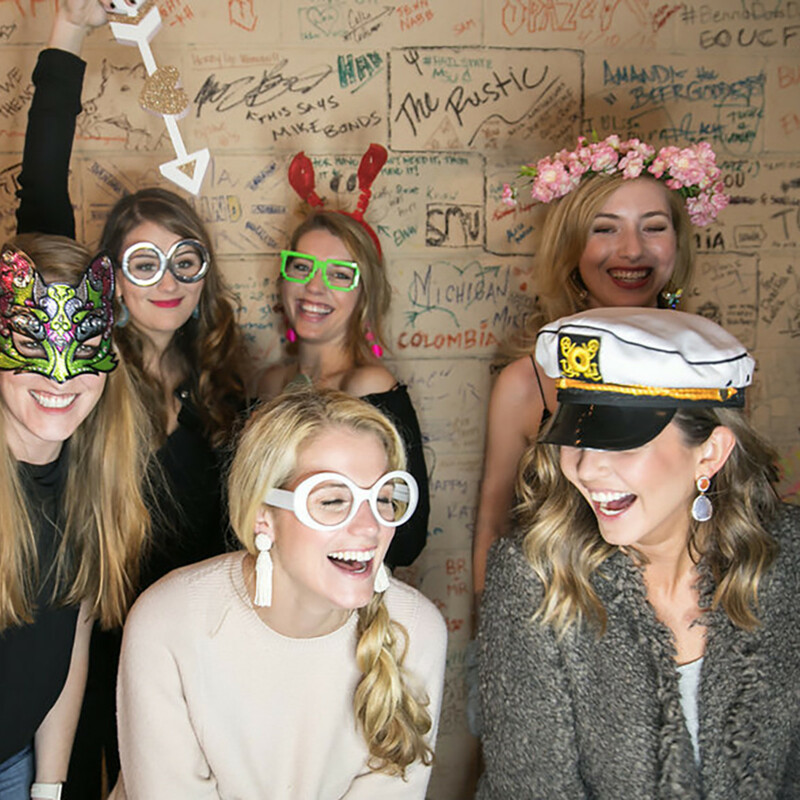 The Boxer Bowtie Club is back at Lofty Spaces for an evening of dining, drinking, dancing, and betting on live auction prizes to benefit Education Opens Doors. Guests can also expect a special appearance from the beloved Dallas mascot, Helios, at this third annual party. Buy tickets here.